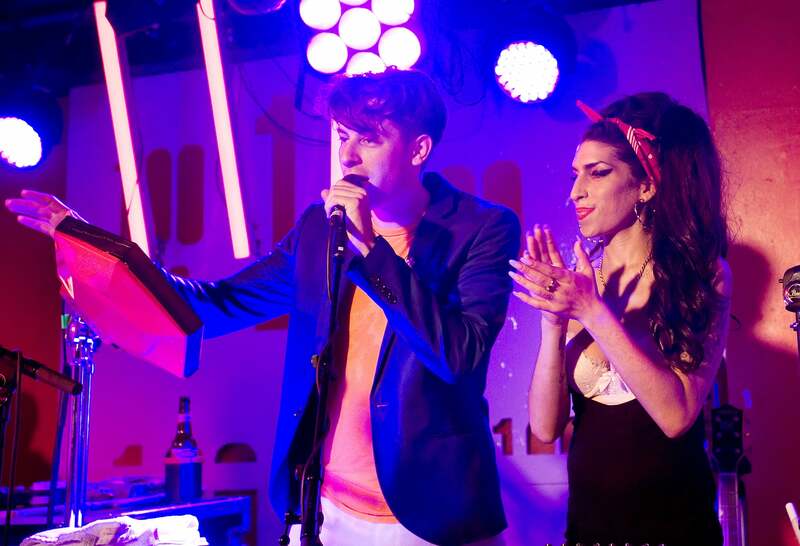 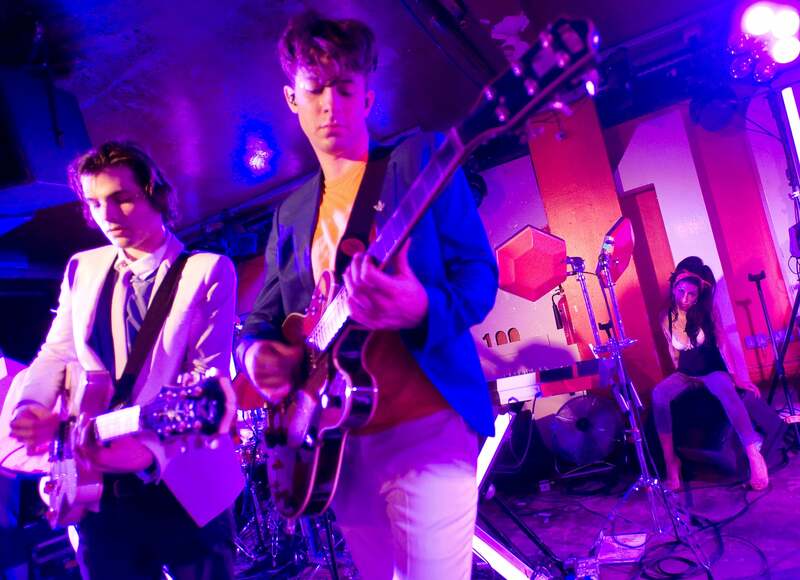 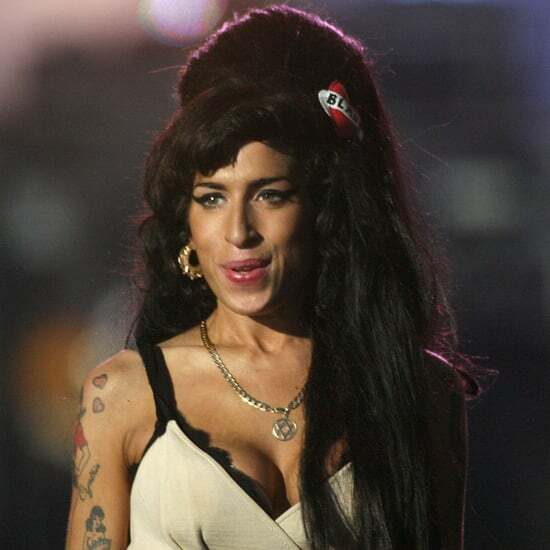 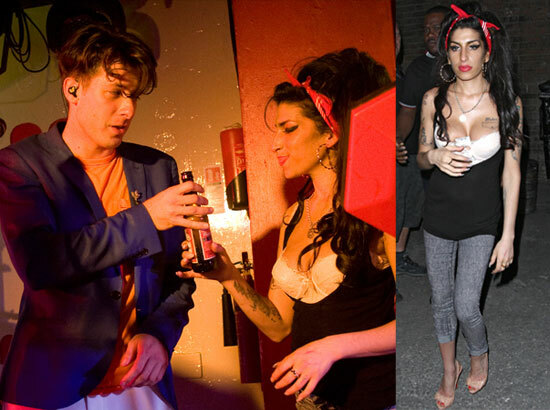 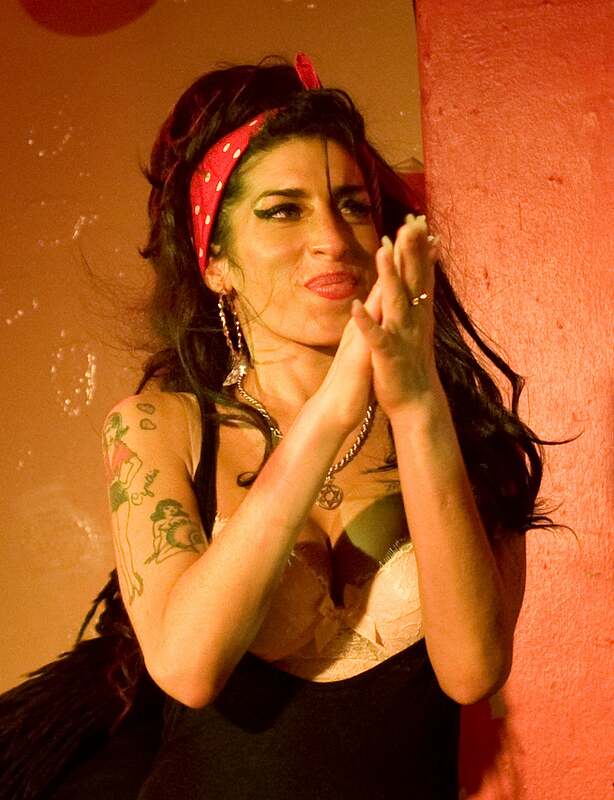 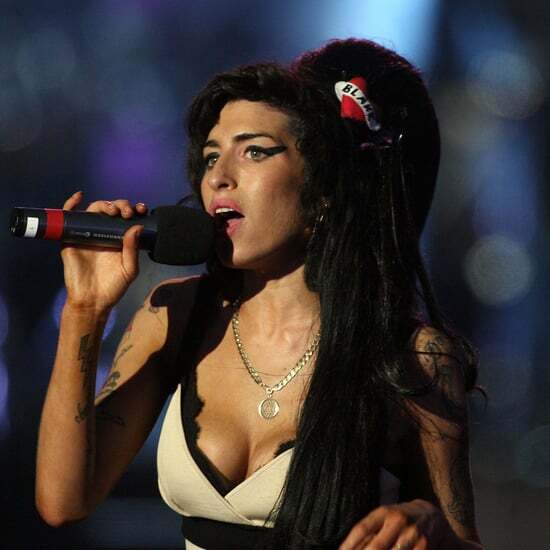 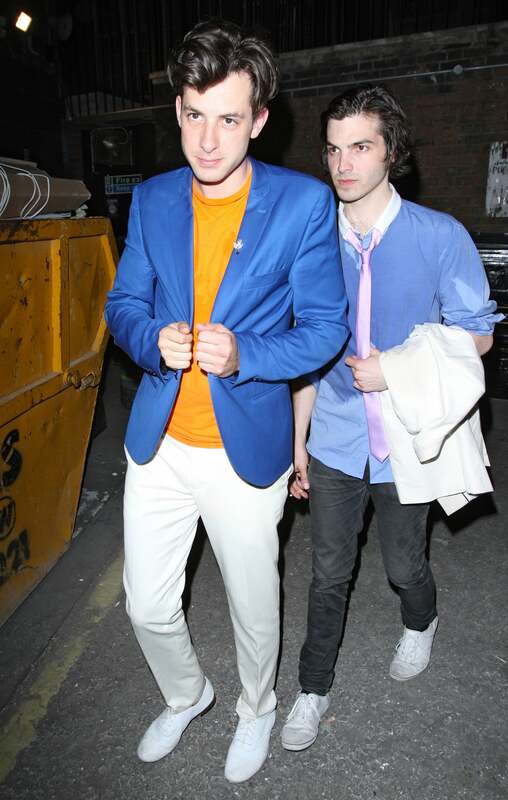 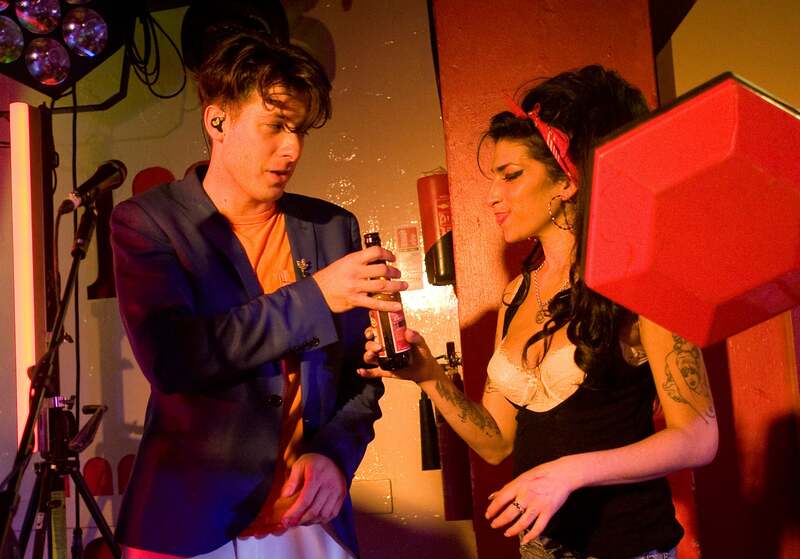 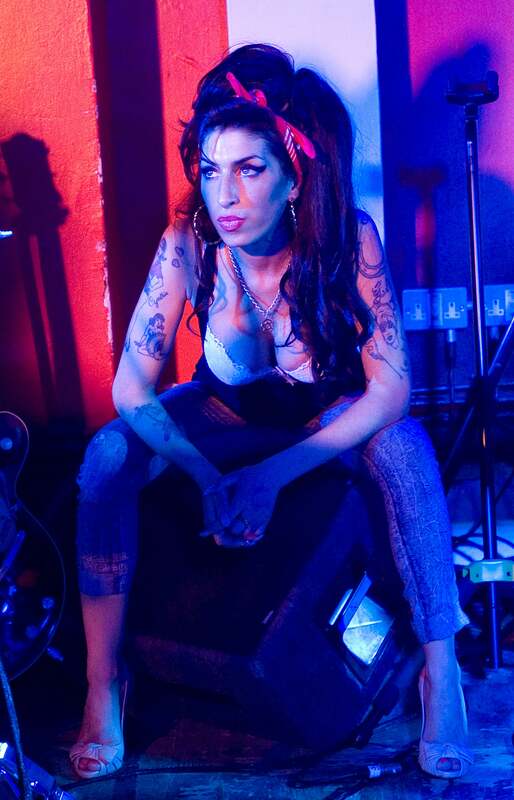 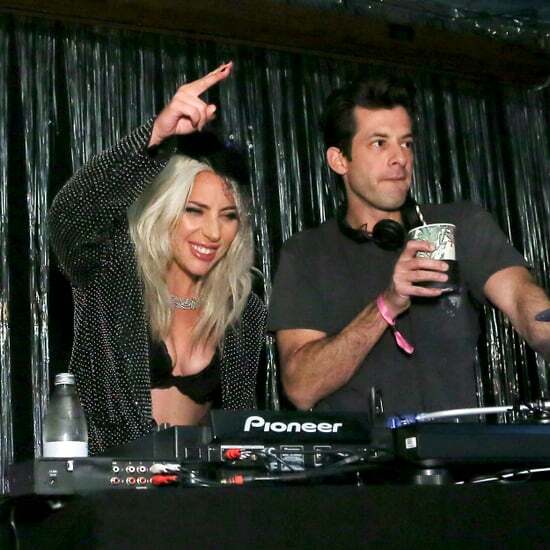 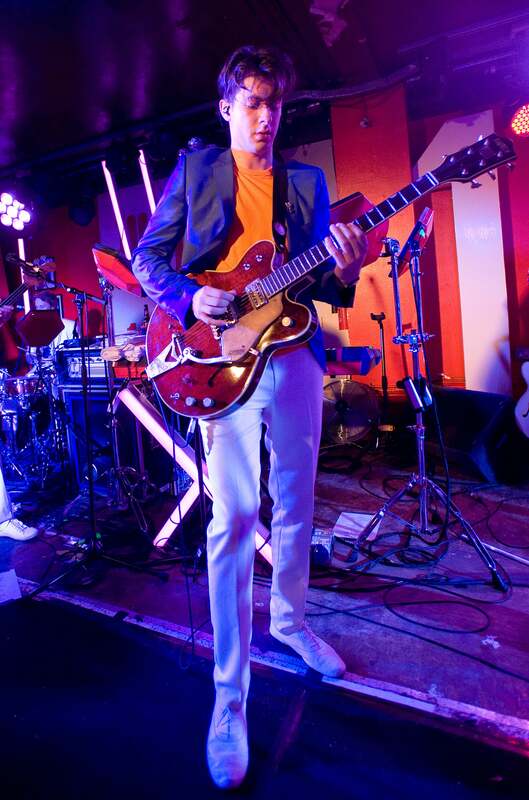 Amy Winehouse made a surprise appearance at the 100 Club last night, during her buddy Mark Ronson's gig. 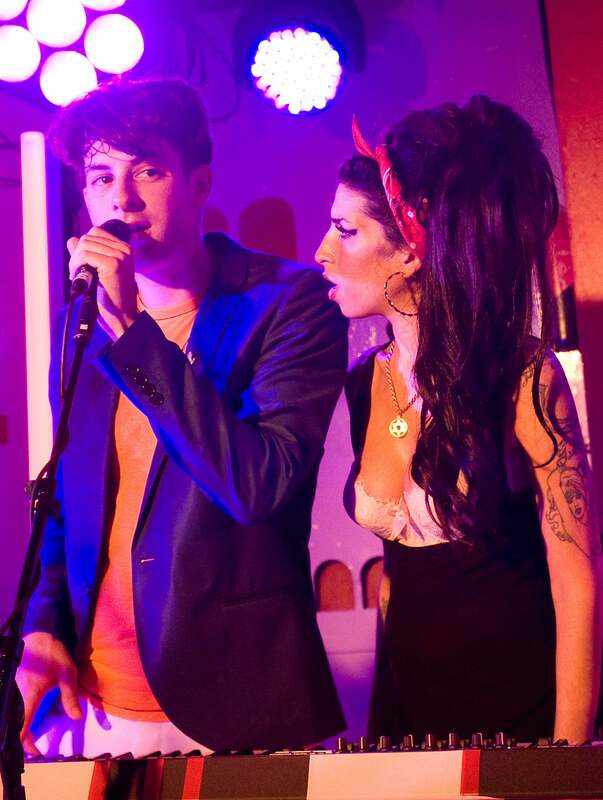 She wore yet another very low cut top as she performed onstage with Mark, who she was spotted visiting at a London hotel back in April as she got his musical guidance on her new material. 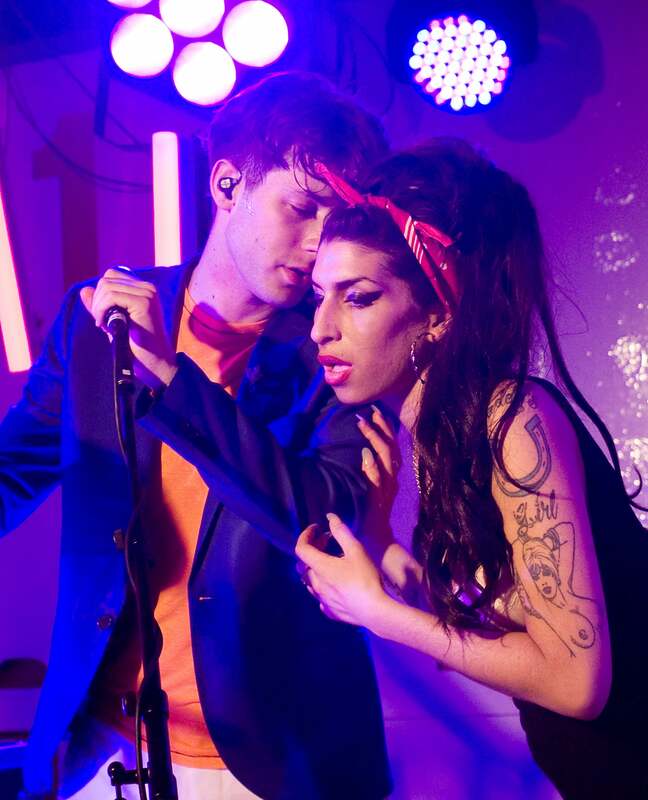 Mark and Amy performed "Valerie" as the encore of the show.